Go Hydrology! 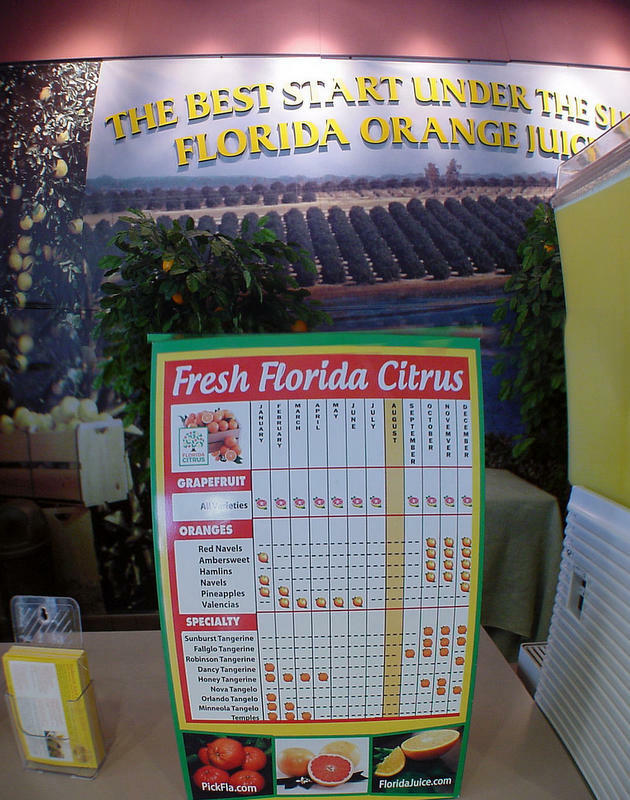 : Do you know your citrus seasons? Do you know your citrus seasons?